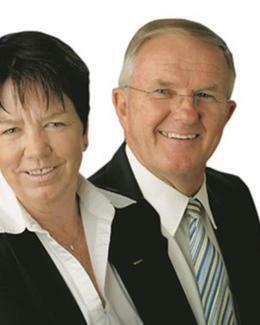 Innovation Real Estate - Sold by Jan and Alan! Sold by Jan and Alan! Wonderful opportunity to purchase this home in Jindalee. Located 2 minutes walk from shops and transport, and only a ten minute walk to Jindalee primary or Centenary High School. The home is in an elevated position with good views and nice breezes. Offering three bedrooms, a large formal lounge leading out to the sun room which could be used as a sitting area or a study. The kitchen is ideally located and also has a small meals area. The lock up garage has a remote door and could fit two small cars in tandem. Room for the children to play out in the back yard.